 First launched in association with Sommeliers Australia in 2015, the New Zealand Wine Sommeliers Scholarship is now a global initiative with sommeliers from Asia, Canada, New Zealand, UK, Europe and USA set to join the Australian scholars in 2018. 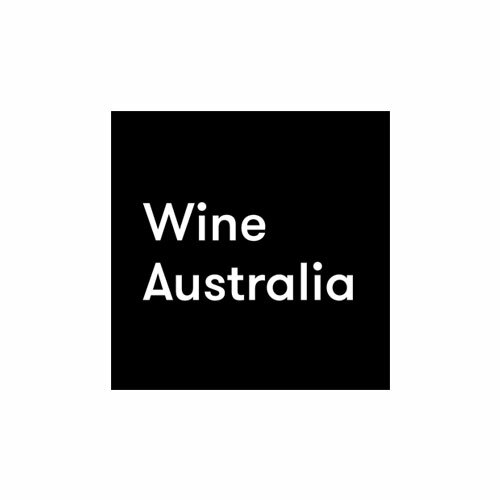 The eight successful Australian sommeliers chosen to participate in the 2018 programme have been announced, with their international counterparts being made known in coming weeks! Limited to just 20 attendees at each, the two Sommits™ held in Nelson and Central Otago will be attended exclusively by sommeliers and targeted exclusively to their interests. 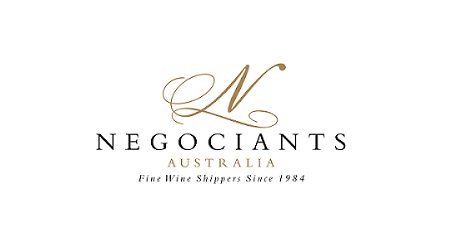 Hosted by Cameron Douglas MS and Stephen Wong MW, the events are a celebration of the lesser known aspects of New Zealand wine, with particular emphasis on the facets that resonate with the sommelier community. “This scholarship is a very, very special thing to offer our members. Rich in experience, great conversations and offers in-depth knowledge that helps us to better understand our neighbours and assess the potential for our own lists and venues,” said President of Sommeliers Australia David Lawler following the 2017 scholarship experience. “It has been a privilege to welcome such a talented and passionate group of wine professionals to New Zealand on the scholarship programme over the past two years, exploring the depth and breadth of New Zealand’s many wine regions,” said New Zealand Winegrowers’ Manager – Australia, Natalie Corkery. Visit www.nzwine.com/en/events/new-zealand-wine-sommit for more information.